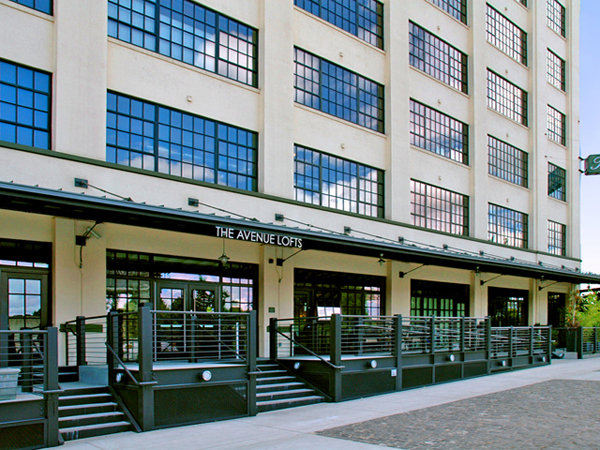 The Avenue Lofts building is located at NW 14th and Irving in the Pearl District. Formerly a Meier & Frank warehouse, it was renovated in 2004 and now contains approx 195 classic loft spaces. Features include wide open spaces, high ceilings, large windows, secured parking and a central courtyard. Units in the building enjoy an historic property tax freeze through year 2015. There are 3 listings found for The Avenue Lofts.